A “trademark” is a name, word, logo or other symbol that identifies and distinguishes the source of a particular product (or service) from others. To establish trademark rights, it is not necessary to register the mark with the state or federal government. However, registration can be very beneficial and generally provides much stronger and wider protection for a trademark. 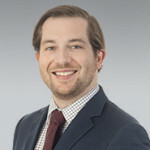 A trademark registration granted by the federal government is strong evidence of the owner’s exclusive right to use that trademark in connection with its registered products or services. A “copyright” is a form of legal protection that covers the tangible expression of something you create. It does not protect an idea itself. In order to have protectable rights in the work, you must establish the work was independently created and sufficiently creative (a very low threshold). Copyright protection exists automatically from the moment the work is fixed in a tangible medium of expression (for example, when a story is written on paper). Registration is crucial to protecting your work from infringers; however, the timing of registration can actually take place before or after infringement has occurred (though you may not be able to recover certain damages if filed after). 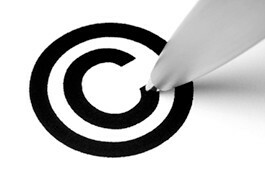 Jasmin Hurley explains what you need to know about copyrights in her IP Blog. 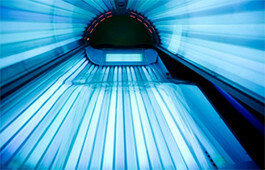 Including protecting their brand’s IP, we assist a national tanning retailer with operating its franchises. A Columbus young professional, the local business community + IP issues. Follow Jasmin Hurley on Twitter.